Orders for the refreshed 2018 Panda easy are kicking off, with an updated offer as always in tune with the characteristics that have made it successful and that are the cornerstones of the Fiat functional family: personality, practicality and simplicity. 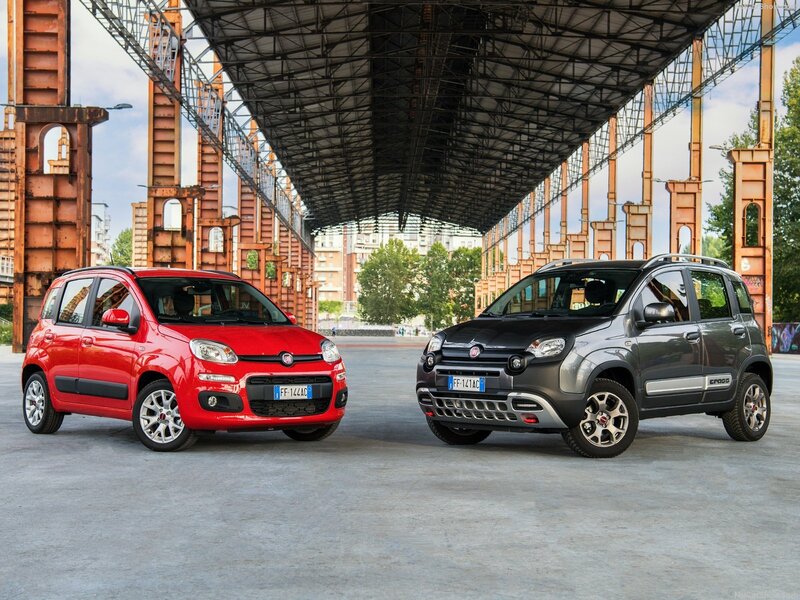 Ever since it was first introduced, Panda has stood out for its unmistakable personality and characteristic agreeability developed to emphasise three different expressions of the model: city car, 4x4 and Cross. These temperaments are united by functionality and simplicity: very compact exterior dimensions, interior space exploited to the max and configurable to all transport needs, a wide choice of engines and interior and exterior colour combinations able to meet every requirement. 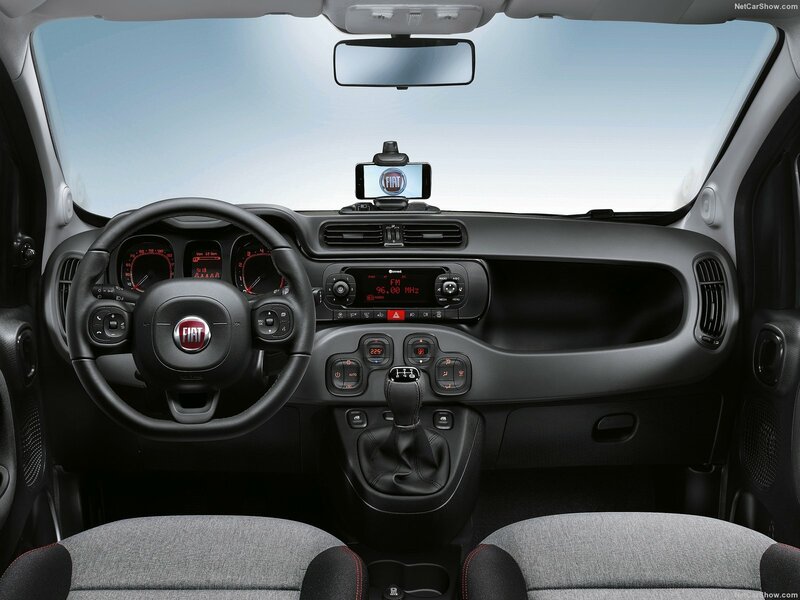 Finally, the simple offer is complemented by the new Uconnect infotainment system, the specific Panda Uconnect app and the active safety contents. The steering wheel is pleasant to the touch and enhances ergonomics by adopting a modern double central spoke available in two finishes, silver or titanium, matched with the dashboard and seat upholstery. Making their début on the Pop and Easy trim levels are silver details on the central spoke. The Easy version offers, on request, radio controls and leather upholstery, which are instead standard on the Lounge version. The 4x4 comes with leather upholstery steering wheel, radio controls and titanium finish, which becomes silver on the Cross. The engine line-up, borrows the technologically packed, economical, twin-cylinder 0.9-litre TwinAir petrol engine as seen in the Fiat 500 range and will be offered with 63kW.